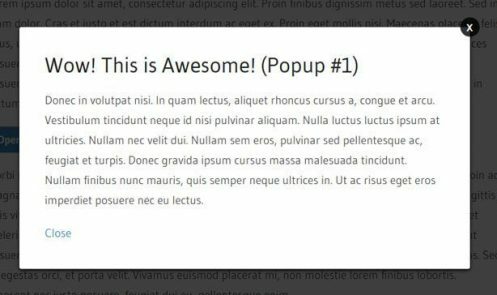 Learn how to code a popup modal from scratch using nothing more than HTML, CSS and jQuery. 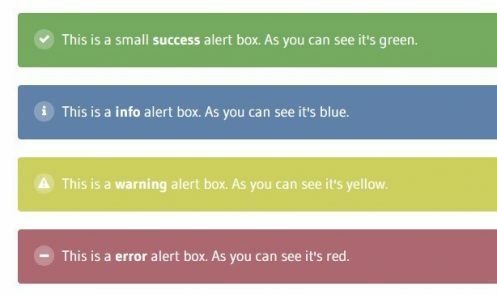 Learn how to create a modular and reusable set of alerts using nothing more than HTML CSS/Sass. 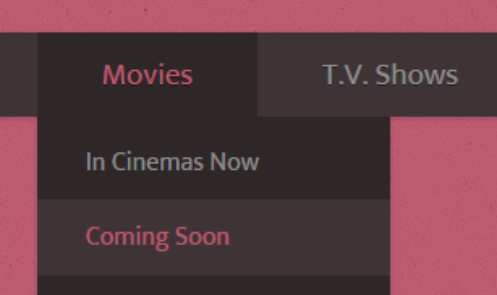 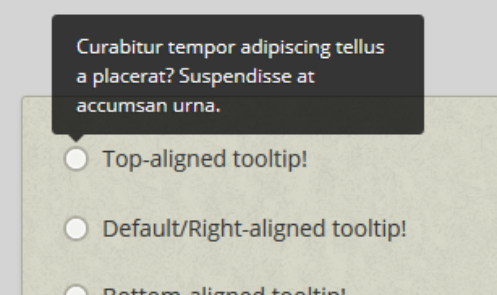 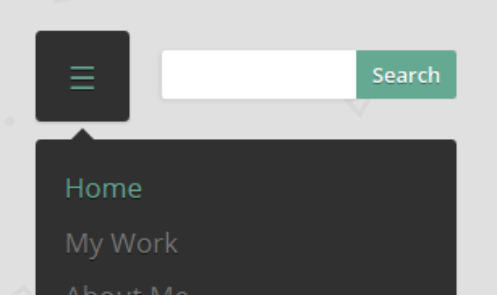 Learn how to create tooltips with only HTML and CSS. 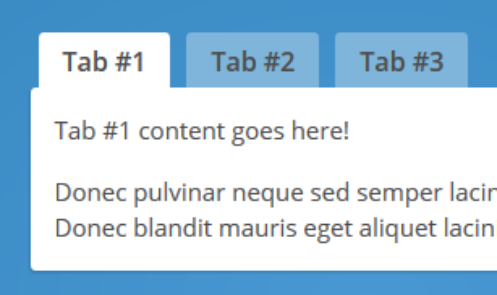 A simple yet effective technique when jQuery seems like overkill. 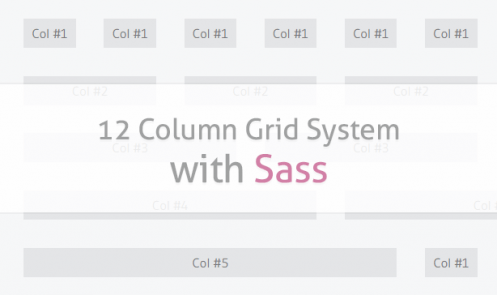 All you need is a basic understanding of CSS to get started.